Traveling is fun, but it has its unique set of challenges. For example, it can be very difficult to find a restaurant or hotel if you don’t know the area. 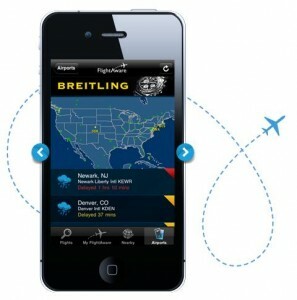 You can make traveling much easier with your iPhone. 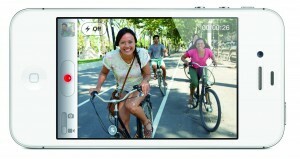 There are thousands of iPhone travel apps that you can choose from. 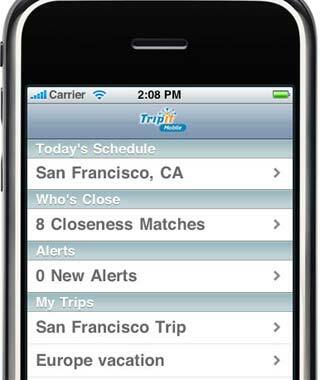 If you need help with traveling, then download these seven iPhone apps. Confirmation numbers are very important when you are traveling. If you booked in advance, then you will have flight and hotel confirmation numbers that you need to remember. You could print the numbers out, but you might misplace the sheets. TripIt stores all of the emails from hotels and airlines so that you can easily find any confirmation number you are looking for without frantically going through your inbox. A lot needs to happen before you go on vacation. You need to pack clothes, food, passports, cash and other essential items. 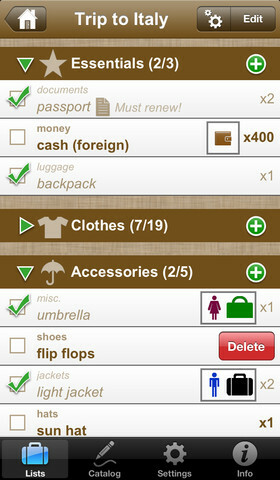 Writing out a list is great, but the Packing Pro iPhone travel app makes it much easier to create and edit a list of things you need to do before traveling. 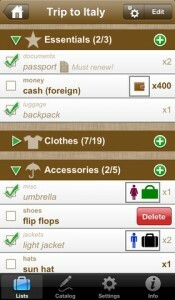 If you don’t know what to pack, then this app has another essential feature. It comes with dozens of common lists that will fit a variety of trips. Most people book flights weeks in advance because finding a flight when you get to the airport can be costly and tedious. Most of the remaining seats are very expensive, and the available flights typically have the most stops and annoyances. 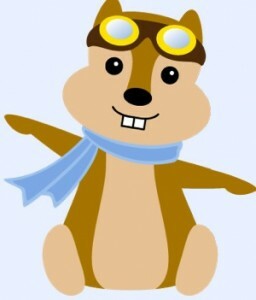 While this app won’t avoid all of those problems, Hipmunk will make it much easier to find a flight under these circumstances. If you’ve ever been to an airport, then you know how common it is for a flight to be delayed or cancelled. Normally the representatives give you an estimated time for when the plane should arrive, but the plane might take hours longer than anticipated. Flight Aware allows you to actually track where the plane is so that you can see how long it will take to reach its destination. If you’re traveling by car, then chances are that you might have to stop at several hotels before you hit your final destination. You probably have a room booked at your final destination, but the other nights will be filled with frustration as you search the available hotels for vacant rooms. HotelPal makes this much easier. It will show you all of the nearby hotels, and it will even show you their rates. This means that you can stay at a good hotel without having to spend a lot of money. Another common occurrence on most trips is finding somewhere to eat. 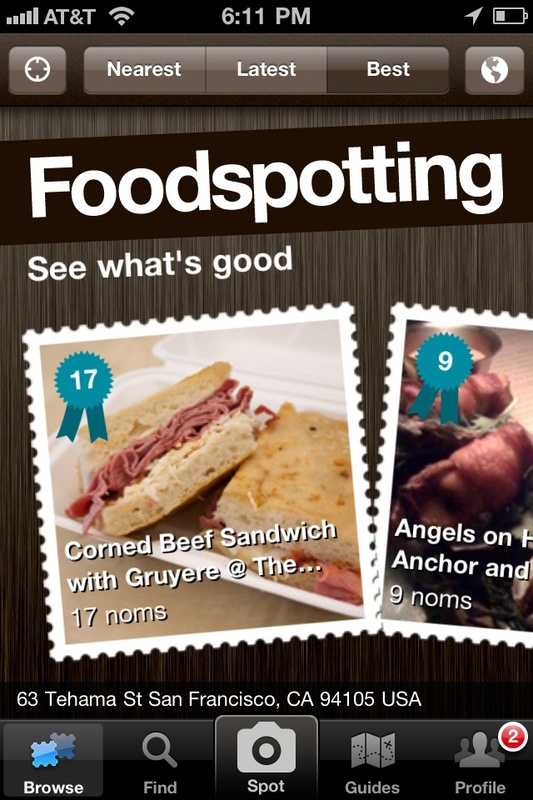 Foodspotting is a great app for people who want to find a nearby restaurant, or for those that want to enjoy local cuisine. 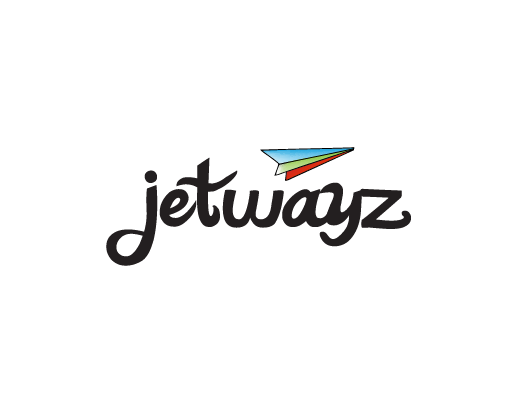 There are thousands of restaurants you can find through this app, and they are ranked according to price, location and status. 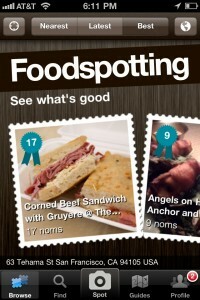 Foodspotting is just another great app that can be used while you are traveling, making it one of the best iPhone travel apps.